Leading an organization like the Abbe Museum is an experience like no other. Each day I get to work with talented professionals who are committed to our mission and overflowing with creativity and determination. I work with a board that is truly leaning into what it means to adopt decolonizing museum practices - the change that is required, sure, but also the personal, emotional work that is necessary to fuel the change and promotes healing. And, most importantly, I have the opportunity to collaborate with Wabanaki people across the Dawnland in Maine who are informing the direction of the Abbe and are generously sharing of themselves. Gratitude is really not a strong enough word, but I certainly feel it every day. 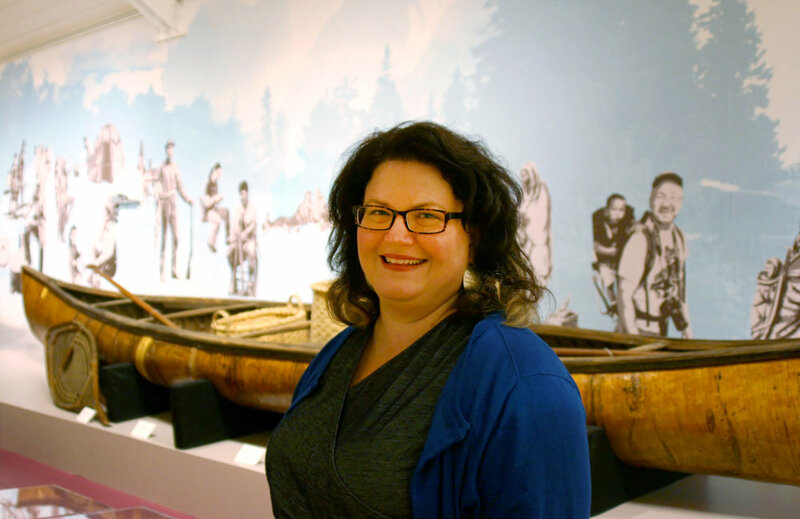 The Abbe is a remarkable organization, committed to doing difficult work internally and externally to transform museum practice as it relates to Indigenous history and contemporary lives. This past year offered us new conversations, programs, exhibits, partners, supporters, and friends. Each of these matter during this organizational transformation and as you read through this report you’ll see the evidence of why I marvel like I do at the work and results we produce each year. I hope you’ll be inspired as well.